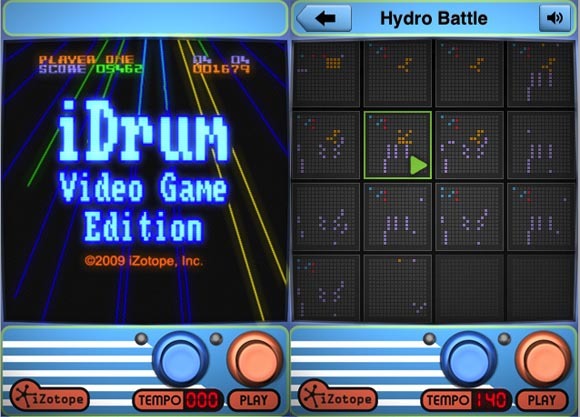 If you’re looking for something fun to fiddle around with this weekend, this could be your ticket: we’re tipped off that iZotope have released a video game-themed expansion for their iPhone-iPod touch drum machine. Update: VIDEO. Sweet, brilliant video. 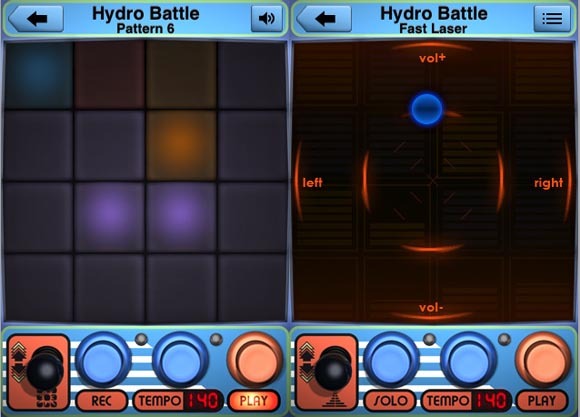 Sure, it’s no LSDJ, but it could be a more-than-fun diversion – and I still think iZotope did one of the most elegant interface designs for the iPhone anywhere, in terms of actually designing around the touch interface. And to think you can get it and a whole new iPod touch for the price of a Logic upgrade. Just sayin’.